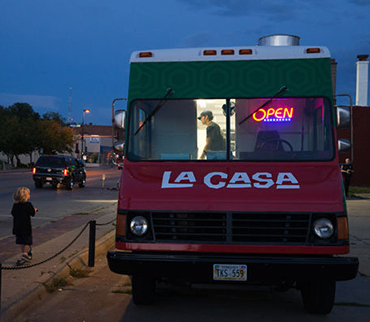 The La Casa Pizzaria Food Truck offers the same famous pizza you know and love by-the-slice as well as Italian sandwiches, appetizers and specialty items only available from the truck! 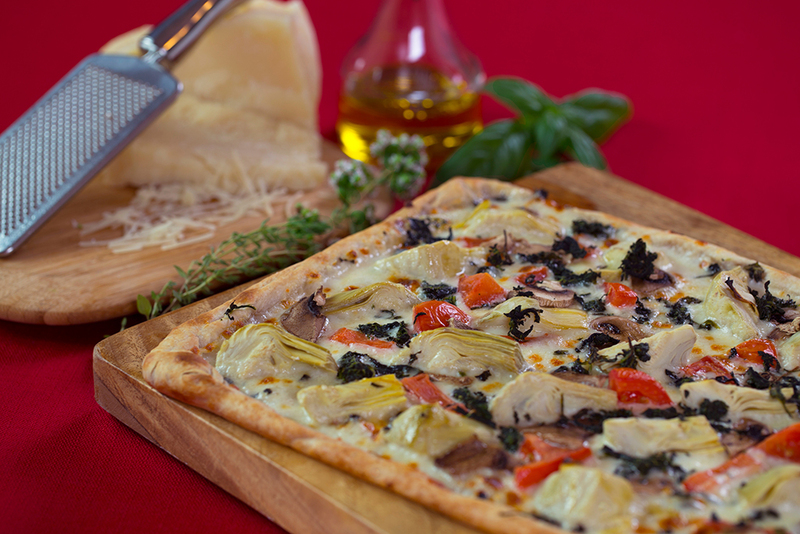 We are available for corporate lunches, private parties, wedding receptions, and more! Follow us on Twitter and Facebook to see where the truck will be next. 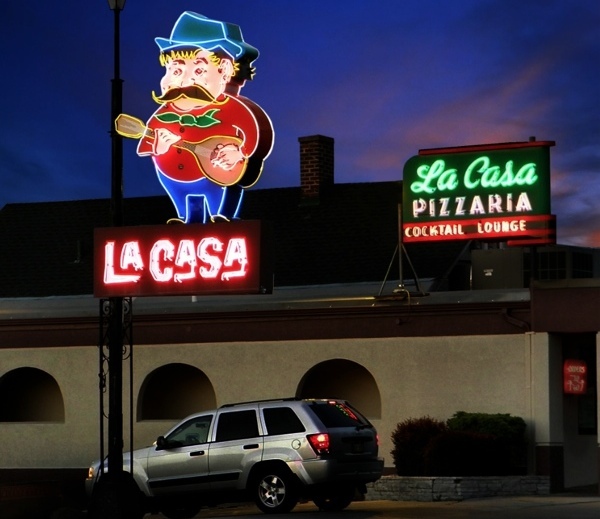 Let La Casa cater your next party or social event — business luncheons and meetings, too! We provide paper plates, napkins and plastic utensils (servers not included). 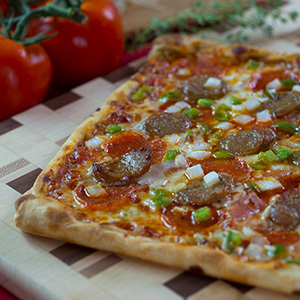 Classic Sicilian style thin crust pizza with fresh toppings and your choice of cheeses. 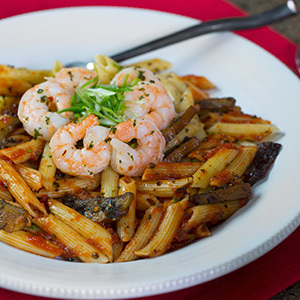 Homemade pasta favorites including pennes, primaveras, and parmesans...oh my! 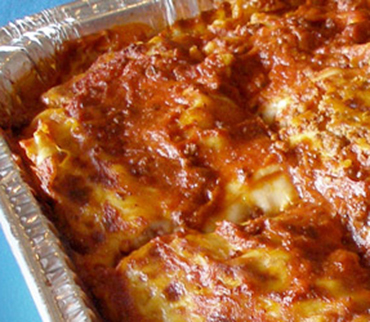 Spaghetti, mostaccioli, manicotti, & MORE! 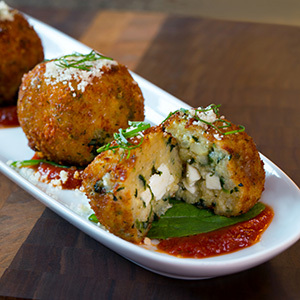 Arancini, toasted raviolis, onion rings, and more....We have an amazing selection of unique appetizers that will warm up your palate for the main course! From traditional Italian to rich and decadent, our mouthwatering tiramisu is a classic, along with our cannoli and ice cream spumoni. 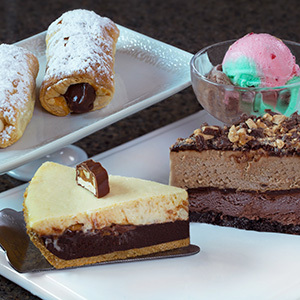 Save room for our delicious desserts!